The worst part about Glass is that everything I enjoyed about Unbreakable nearly 20 years ago has been completely stripped away and ruined because of this film. I will never be able to watch Unbreakable again without knowing where it ends up. It’s disappointing because that was such a terrific and unique film back in the day, but now it’s completely ruined. 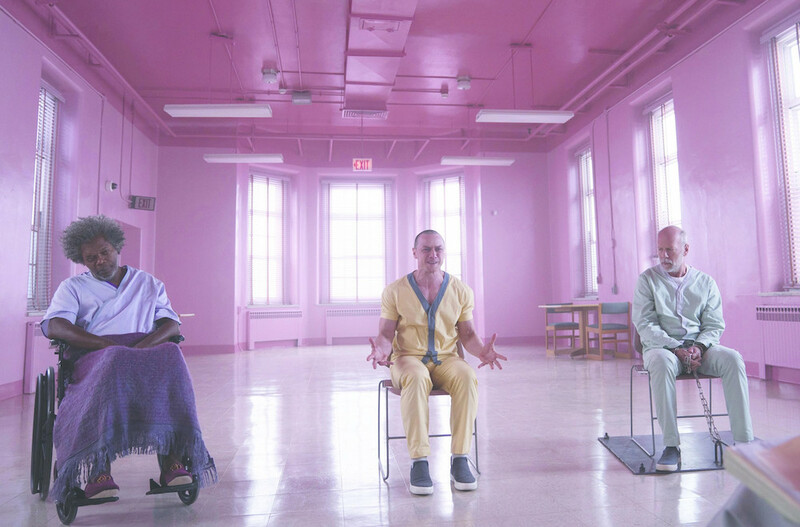 Glass is the third and hopefully last film in M. Night Shyamalan’s “superhero” trilogy. At the end (SPOILER ALERT) of Split we discovered we were in the same world as Unbreakable. 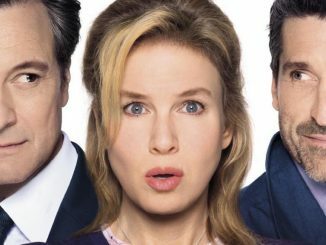 An interesting twist in a movie that I hated (granted after a second viewing I found my hate for it wasn’t as strong, but has now transferred over to this mess). 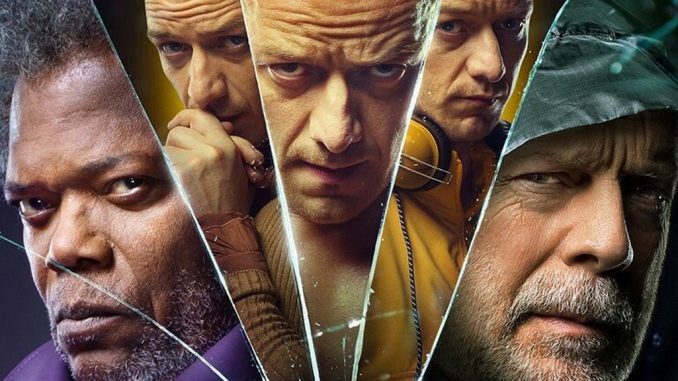 The two movies collide in Glass into a typical Shyamalan twisty tale that had me groaning and eye rolling throughout. The shocking thing about Glass and this entire trilogy is the underlying story is quite interesting. I want to like this movie and it’s predecessors, but I just can’t get passed all of the problems. It’s the execution of this story that leaves a lot to be desired. Shyamalan has made some great films in the past (The Sixth Sense, Unbreakable, Signs), but I would never call him an exceptional director – especially if you’ve seen any of his absolute disasters (The Happening, Lady In The Water). In fact I’d say he’s probably one of the weakest filmmakers out there. He turns his unique twists into an expected dull experience that people have given up on and rightfully so. He gained back viewers with Split, but I believe his gimmick storytelling and style is still flat and predictable. I would like to see him do something completely different, but I don’t have a lot of faith that he’d be successful at that either. After rewatching Unbreakable before seeing Glass I found it has still held up mostly and I was surprised by Shyamalan’s style. That film was beautifully shot and I loved the camera movements and the pacing of the entire movie. It was new and fresh, but all of that is missing in this. It reeks of trying to way to hard to please us. The movie stumbles for me early on. In fact about 10 minutes in when Shyamalan appears in a cameo. That is the moment I knew I was in for a rough two hours. 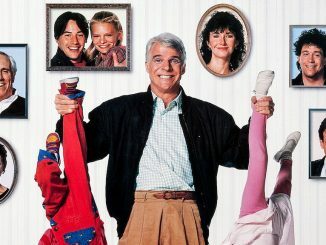 There are so many things that crash and burn in this film. Sarah Paulson is one, her character spends most of the time reciting dialogue that feels completely overwritten and laughable. Her character is one of the biggest weaknesses in the movie. 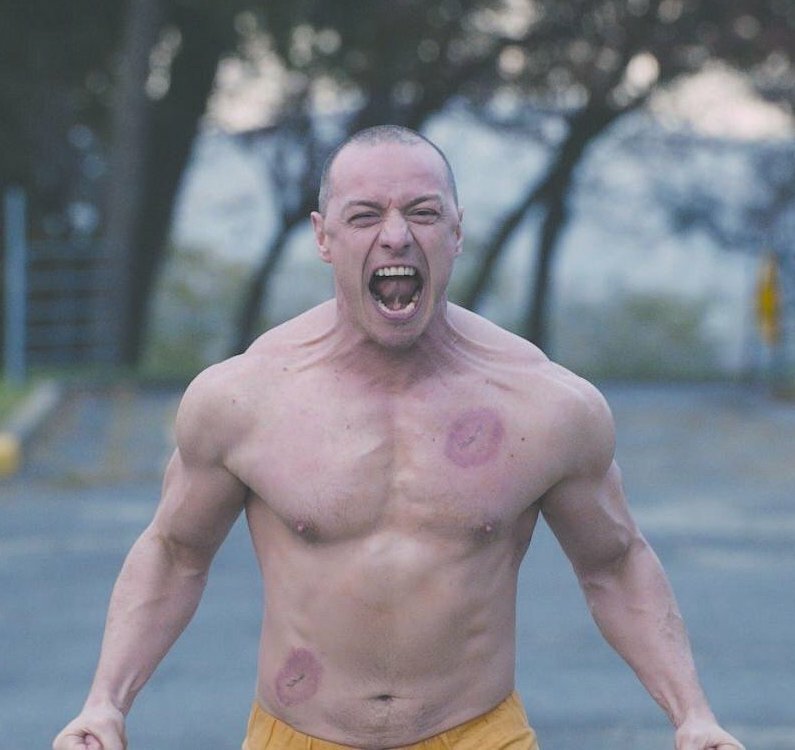 James McAvoy is impressive as this character, but he also overdoes it at times and especially near the final moments of the film where I wanted to laugh out loud. Bruce Willis and Samuel L. Jackson just seem bored with the movie also. Especially Willis who really gives off this vibe that he really doesn’t want to be in this movie. 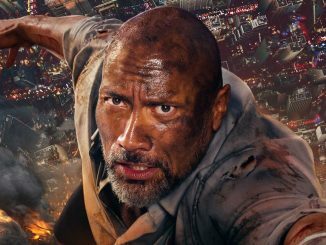 Also side note – This movie features some of the worst makeup I’ve seen in a film in recent years. Charlayne Woodard’s makeup to make her look older is so awful it took me out of the movie every single time she appeared on screen. Why is this so bad! It’s pretty inexcusable to see bad makeup like this on screen nowadays. This was brutal! Glass failed big time for me as I expected it would. I’m not a fan at all of Shyamalan and especially this series. It’s disappointing because it could have been so much better. Stop trying so hard and just make better movies!